Coventry is home to some of our most stylish and unique products, all of which are made in-house. 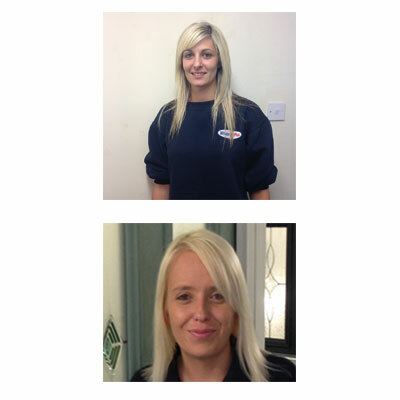 Our expertly trained staff are always on hand to offer advice and answer any question you may have. Come and see for yourself by visiting our showroom, we cover Coventry and its surrounding areas, but don't worry if you live further away, we have other showrooms in Nuneaton and Rugby. 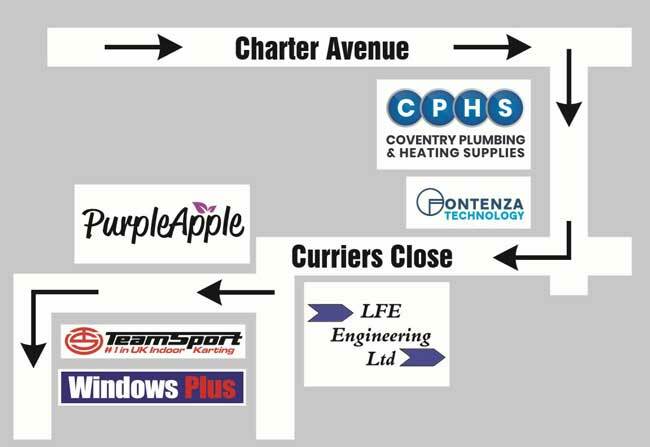 We currently offer all of our products from our Coventry branch, Windows, Doors, Conservatories, Porches & Canopies and Fascias and Soffits. So if you are interested in any of our bespoke products, come and see us in our showroom or give us a call. Kayleigh has been with Windows Plus for over 3 years, during which time she has gained invaluable experience in most aspects of the business. She has recently been promoted to sales advisor within our Coventry showroom. Sam joined us in March 2018 and has already gained a large amount of knowledge. Our sales advisors are able to advise and quote via phone, fax or email on your particular requirements, whether supply only or supply and fit.